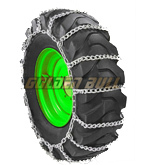 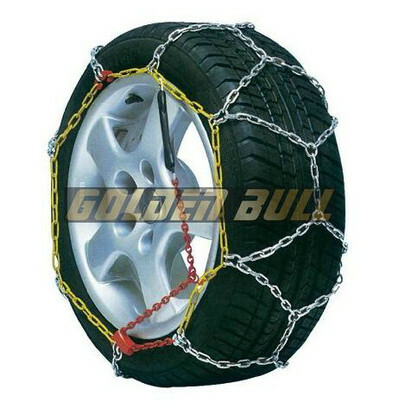 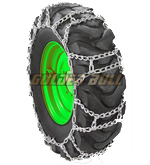 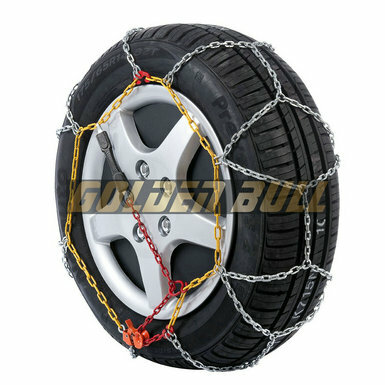 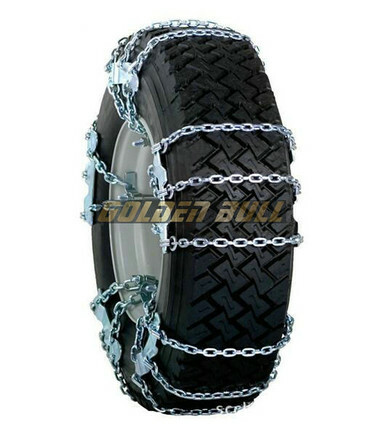 GOLDEN BULL established in 1998.is a professional manufacture of snow chains,civil chains,industrial chains,accessories for chains and other chains.It is located in Hangzhou,the capital of Zhejiang Province,260km away from Shanghai port,and 160km away from Ningbo port.The traffic is very convenient.Our compamy occupies more than 30000 square meters,and has more than 300 employees.Now,more than nine categories,and forty series snow chains and other chains can be produced.The products are mainly exported to more than 20 countries and regions.Our customers are from West Europe,East Europe,North America,South America,Middle East ,East Asia,and Australia.The relationship between us and our old customers are stable,and more and more new customers will set up a good relationship with us. 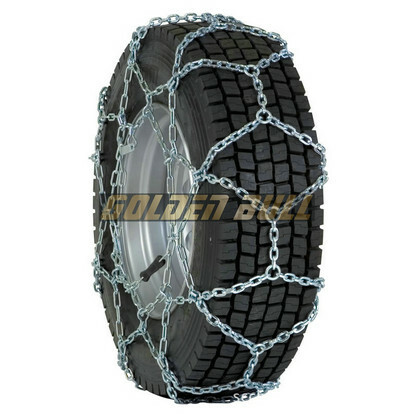 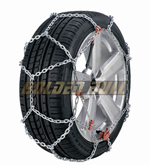 Thanks for more than 20 rich expericnced technicians,thanks for the skilled workers,and thanks for the strict QC personnels,for their hard works,our company has passed ISO 9001 Quality Management System,and the snow chains meet Austria TUV/GS and O ONORM certificates.We get good praises from our customers. 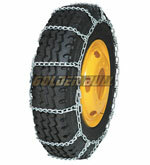 Welcome old friends,welcome new friends,and welcome freinds from all of the world. 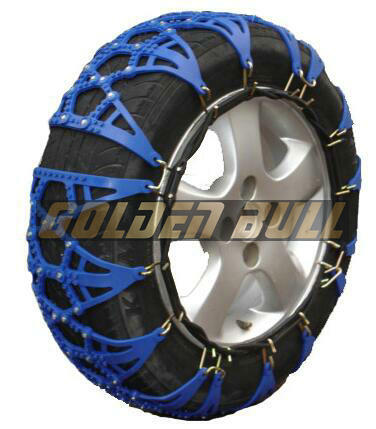 Our goal is offering the best quality,offering the best products,offering the best services,and offering the best values for our customers.We hope we can do more and more for our customers.We hope we,our customers can both get the best values in the cooperations. 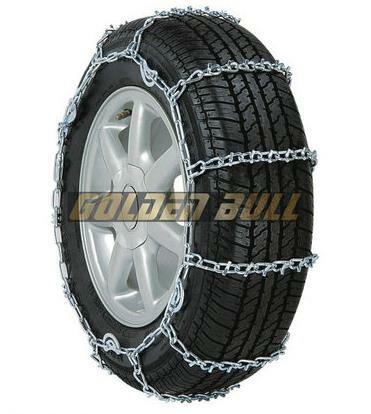 Welcome old friends,welcome new friends,and welcome friends from all of the world.